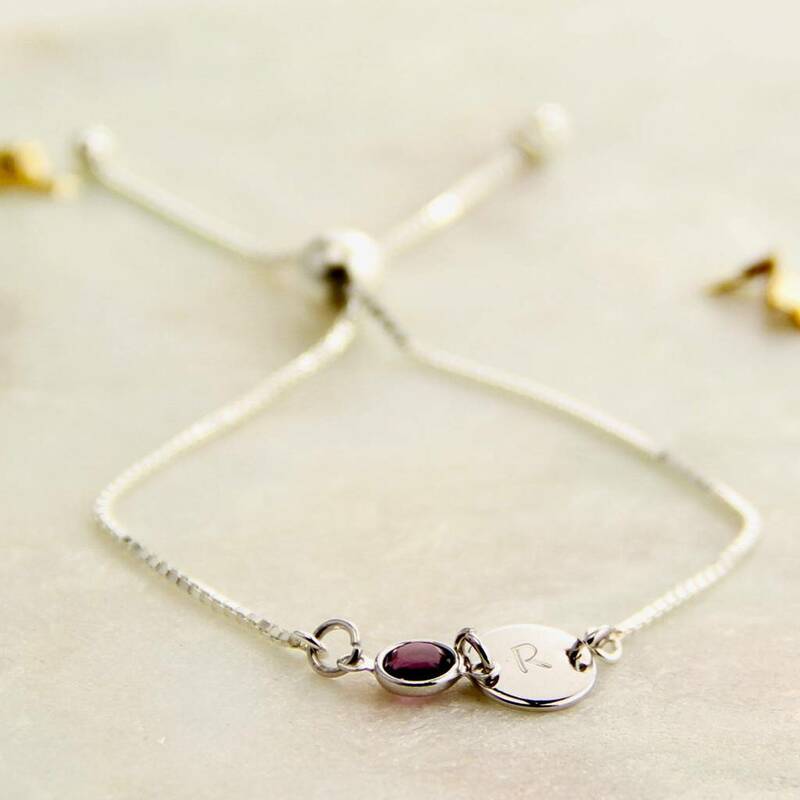 A beautiful and delicate Sterling Silver Birthstone Initial Sliding Bracelet by Gaamaa. 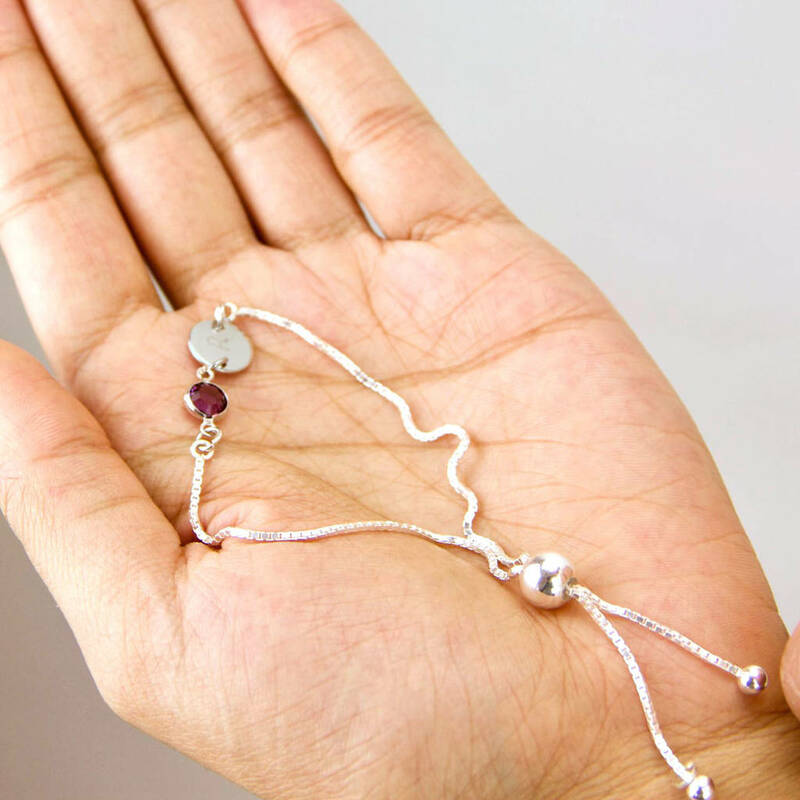 Made with silver chain that can be easily adjusted using a sliding lock. 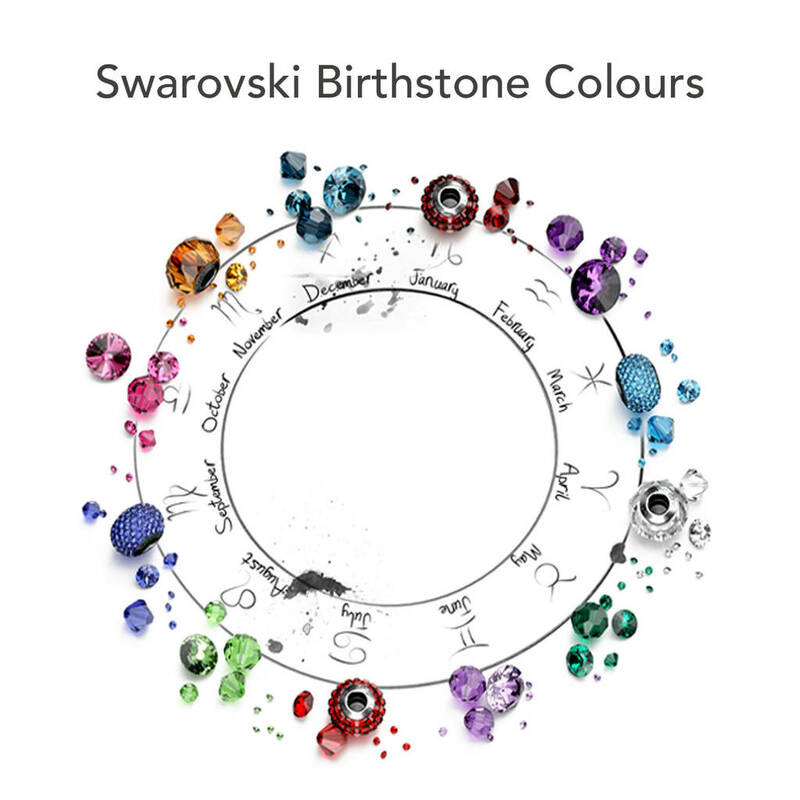 This bracelet is made with a personalised disk with engraved initial(s) (up to 2 characters) and a framed Swarovski birthstone crystal. 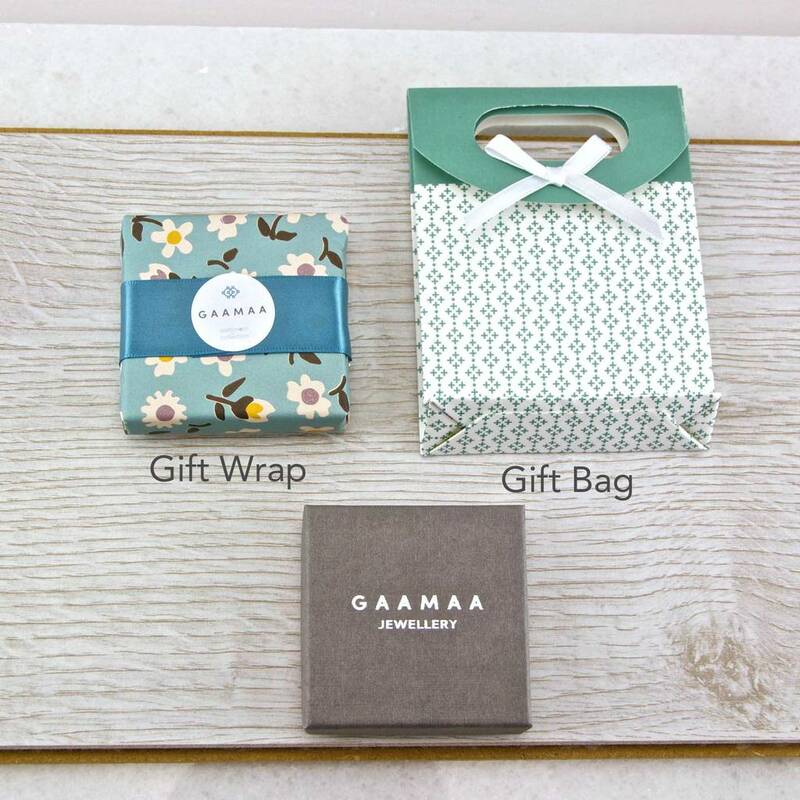 You can choose gift wrapping and/or a card with a matching envelope. 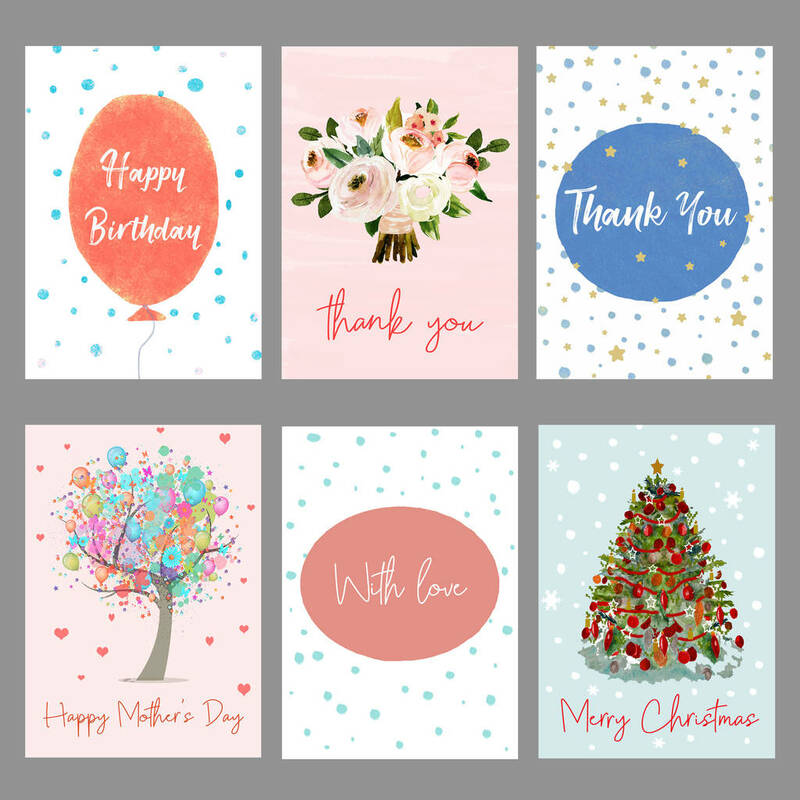 We have a variety of cards to match every occasion. Please get in contact with us if you have an questions and we will be happy to answer them. This bracelet is part of our Sentiment range by Gaamaa. 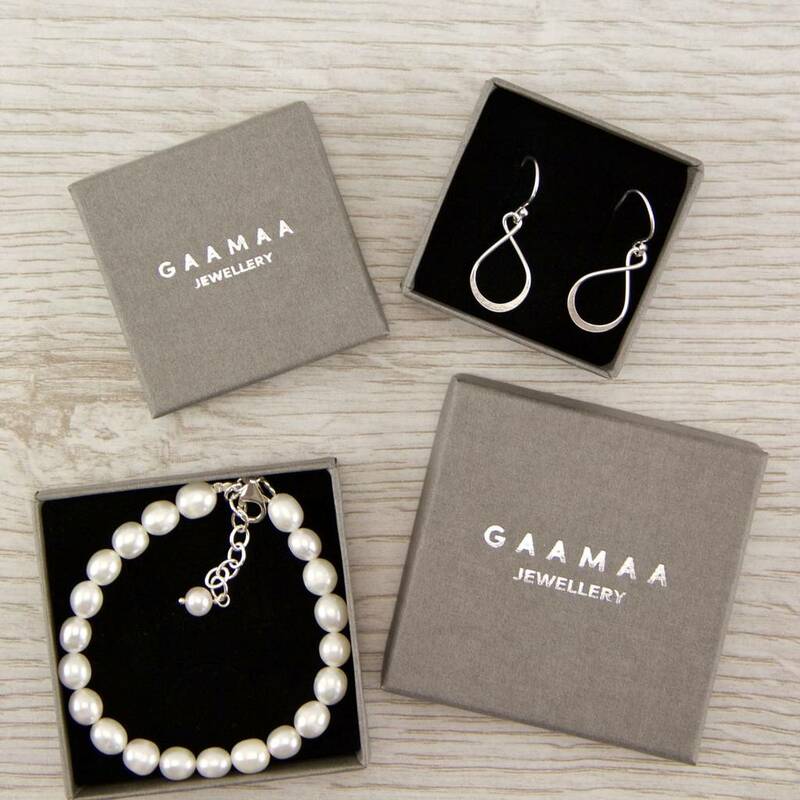 Gaamaa jewellery is made and personalised at our Studio in East Sussex by a small and exquisitely formed team of designers and makers. Sterling Silver, Swarovski crystal in silver plated frame. Personalised charm is stamped with small 925 sterling silver mark at the back. This product is dispatched to you by Gaamaa.